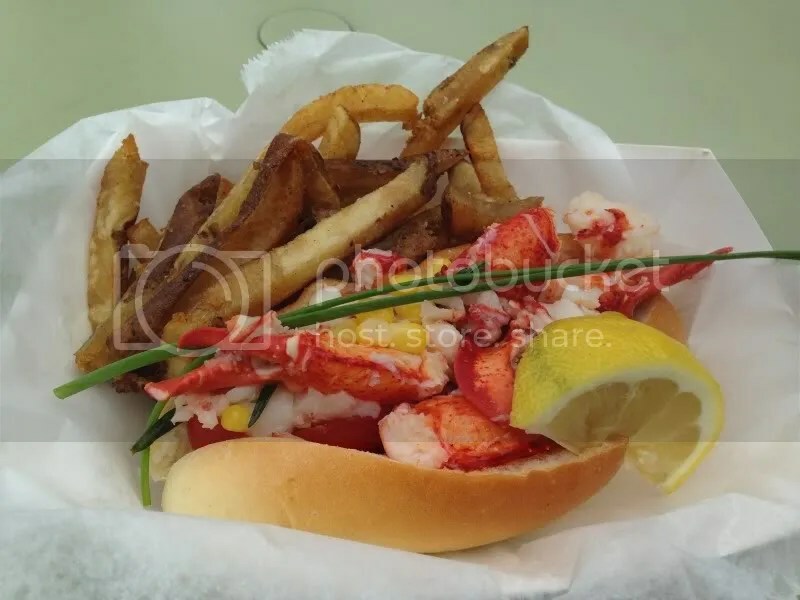 Growing up along the Long Island Sound, lobster rolls were a quintessential part of summer, right along with backyard BBQs and getting an ice cream cone from Mister Softee. 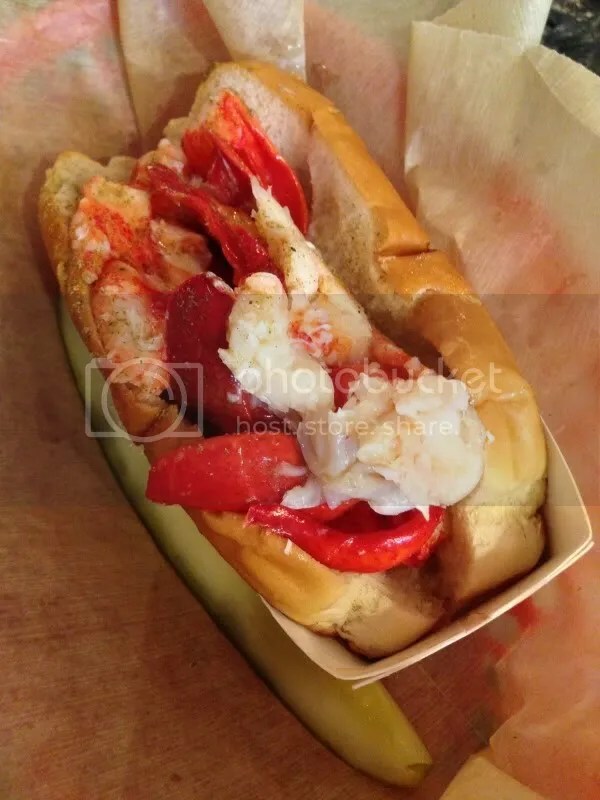 I mean, my parents even moved to the birthplace of the lobster roll when I graduated college. So when I moved south and inland to Philadelphia, I was hit with sticker shock at a variety of restaurants who were pricing my favorite summer treat at nearly $20 or over! And they weren’t even the delicious, Connecticut-style kind. They were gross, mayo-laced New England atrocities. (Seriously guys, mayo and seafood is a terrible combination!) How was a girl to get her fix of warm, buttered crustacean on a bun? Well, luckily, Luke’s Lobster heard my pleas and opened up shop in Philadelphia just a few months ago. For a mere $15, you can get your taste of Maine’s greatest export. Plus add a bag of chips & a soda for only $2! 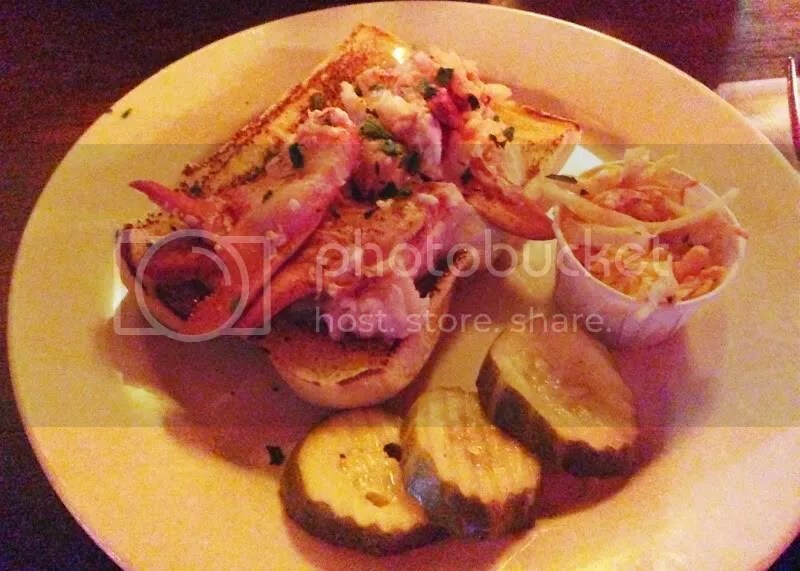 And then, Johnny Brenda’s threw a clambake bash and put a NINE DOLLAR lobster roll on their menu! $9. It was unheard of! Oh sure, it didn’t come with fries, but I could drink a beer while enjoying it and that was good enough for me. Throw in a side of coleslaw, some pickles & a little lemon mayo and it was the perfect summer treat. Posted in CT, food trucks, fries, Johnny Brenda's, lobster, lobster roll, Luke's Lobster, spot burger, summer. Bookmark the permalink.